Daniel in the Lion’s Den is the miraculous story of God’s protection. Daniel was a man who put God first, even when the law said that he could not pray to God, he did anway….at risk of his own life….Daniel continued to pray three times a day. 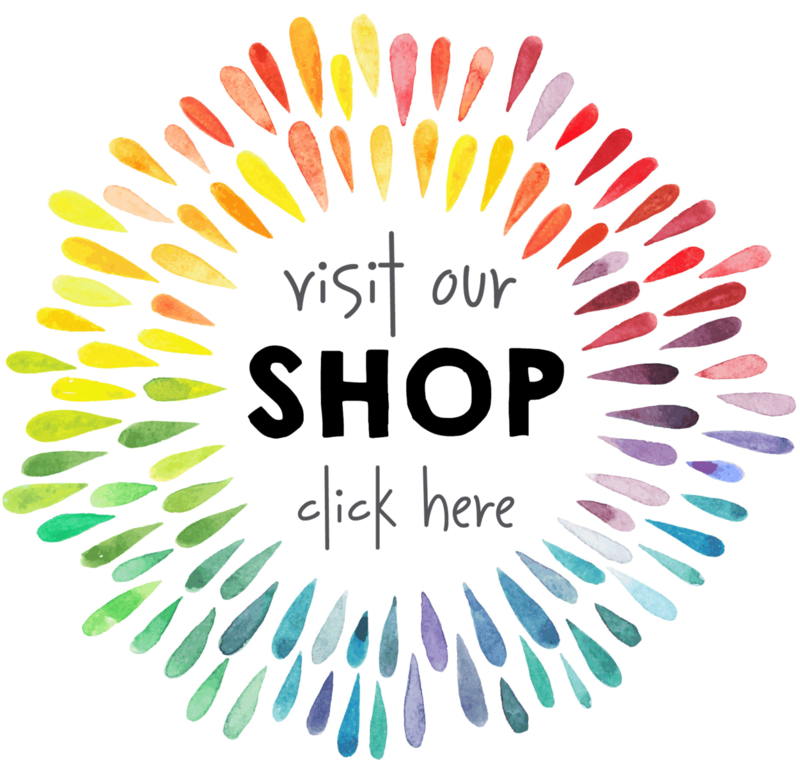 Children can learn about true values and priorities when studying the book of Daniel. 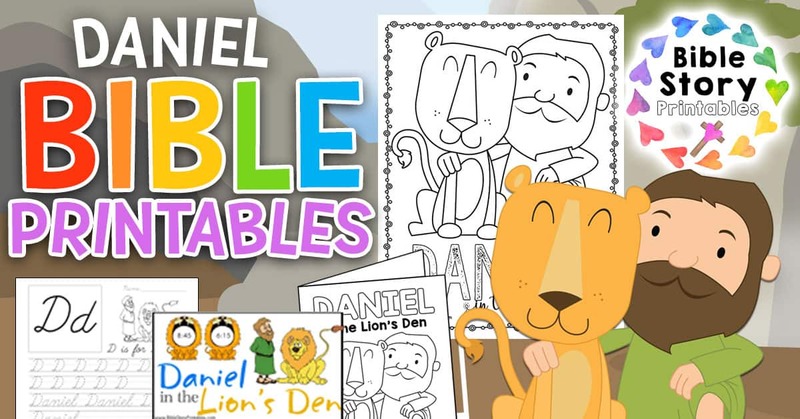 Free Printable Daniel in the Lion's De Bible Coloring Page. this page is just right for little hands to color in. Pictures shows Daniel next to a smiling lioness. 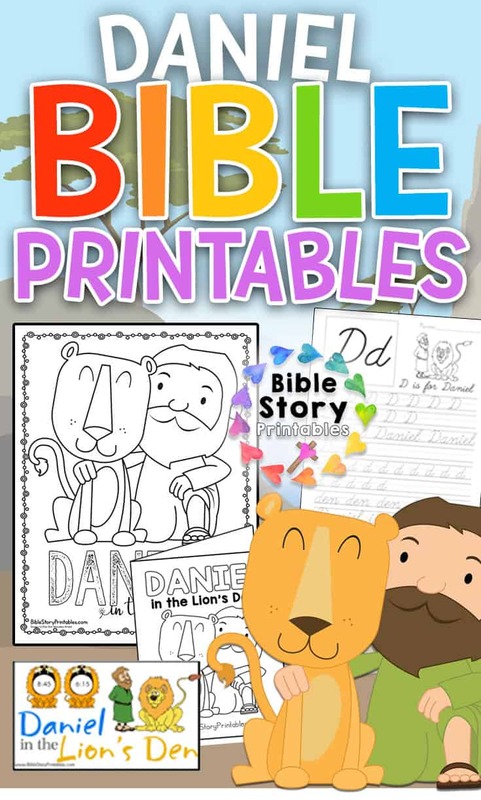 Read through the story of Daniel in the Lion's Den with this free printable Bible story minibook. This booklet prints double sided, flip on the short edge for an 8 page story. This is a file folder game for Daniel's time in the lion's den. 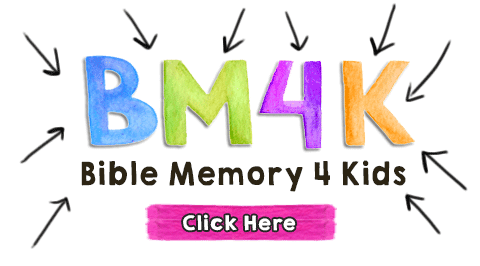 This game is for children who are working on early time telling skills. Children read the digital time on each lion, then cover it's mouth with the correct analog clock.